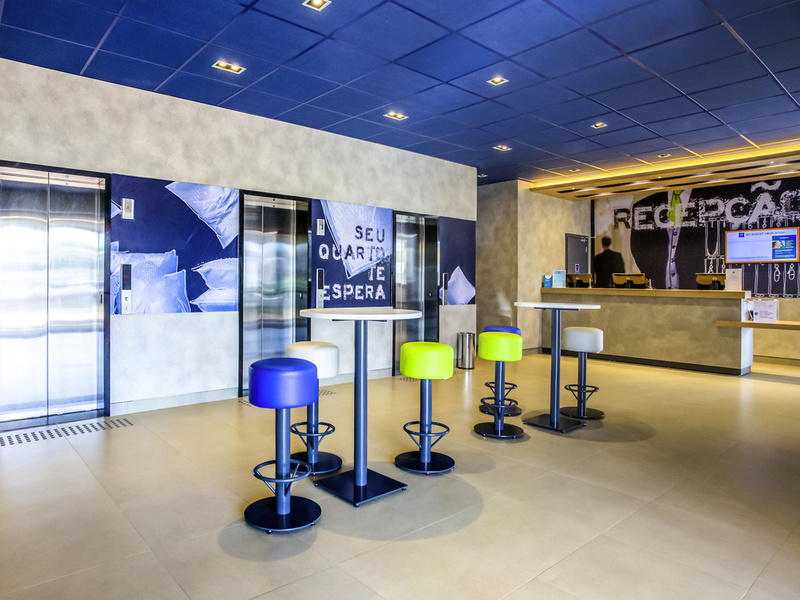 Ibis Budget Uberlândia: the perfect choice for a nice location in the city. Located in a favorable region 10km from the airport, 150 m from the Downtown Mall, Federal University and colleges, 50 m from Tropeiro Steakhouse, easy access to public transportation. 192 non-smoking rooms w/ cable TV, AC, free WiFi and a full buffet breakfast, served on weekends until 11 AM. Rooms accommodate up to 3 people. Triple Room with one double bed and one single bed. Convenience store with delicious, quick snacks, cold drinks, and much more, open 24 hours.